When a family is bringing home a new baby*, or suffering a time of grief and loss, or perhaps enduring the stress of a move, there is nothing quite as comforting as receiving meals from friends or family. It’s an intimate and loving gift to know your loved one took the time to cook or prepare for you. Someone recently asked on a Facebook group I am a part of how can you serve others with meals when you barely have time to throw dinner on the table at the end of the day for your own family? I confess, this is an area I really need to work on. 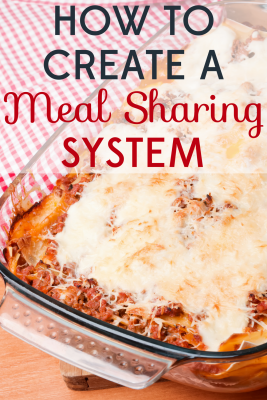 So I decided I needed to make the process of meal sharing a little more deliberate by putting a system in place. Here are the tips I’ve come up with; hopefully they will work for you too! Keep supplies on hand. We rarely use disposables at my house but I love handing off a meal without the obligation of returning dishes. 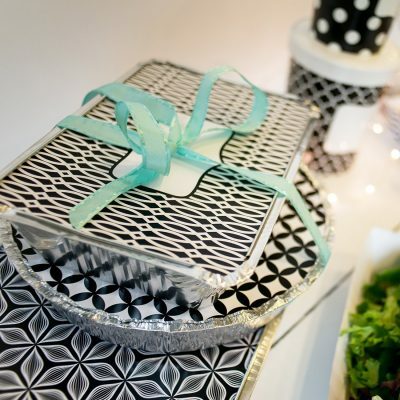 I keep a stash of disposable baking dishes with lids from a restaurant supply store on hand, but I found a beautiful designer line on Amazon by Simply Baked that would really take my gifts up a notch! Seriously, imagine delivering a meal that looks like this! Don’t forget to check for allergies or preferences. 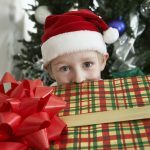 There is nothing worse than bringing a gift that really can’t be tolerated for one reason or another. So do your legwork and ask ahead of time! Besides allergies or restrictions, it’s helpful to ask if there are any meals that are particularly disliked by a family. If you really want to cover your bases, call ahead with a multiple choice question, such as: “I’d like to bring dinner on Monday or Tuesday; which would be better? Would you guys prefer lasagna, chicken & rice or meatloaf?” The element of surprise is really not what you’re going for in this case! Bulk Bake for desserts. 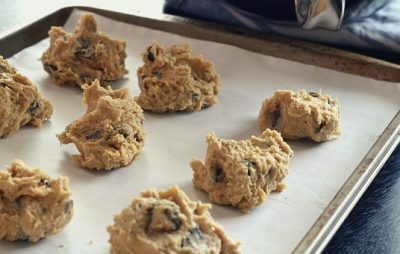 If you have a good stand mixer and a freezer, you should definitely flash freeze cookie dough ahead of time; it makes having fresh cookies as easy as opening up a pack of Chips Ahoy! I did a day of baking back in November and we’ve had cookies ever since which have been great to share with friends and family. Here are some helpful tips on freezing cookies ahead of time. A plate of fresh treats along with your dinner delivery will be the icing on the cake! Gather a team. 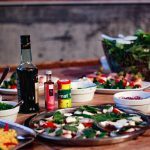 If you haven’t harnessed the power of social media to help gift meals to your circle of friends, well then you just aren’t taking advantage of technology! There are several great options for organizing meals including Meal Train and MealBaby. You’ll gain the convenience of a calendar, allergy info, and quick sharing to simplify the process. Another way to join forces is to invite a friend over to cook a few meals together for the family; that way the meal prep doubles as social time for you! Keep it simple & fresh. A shared meal doesn’t have to be a jaw-dropping multi-course display. 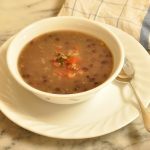 Sometimes simple sustenance can be the perfect solution, even if means never turning on your oven! 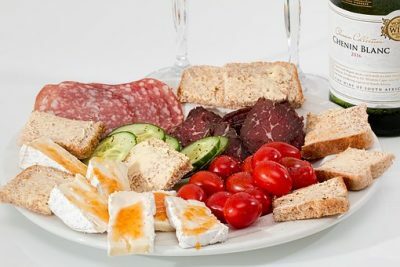 Pick up a nice loaf of bakery bread, some fresh meat and cheese and a fresh fruit tray. Or make a huge salad and add a rotisserie chicken from Costco. One dish meals like pasta salad, soup or DIY tacos can be greatly appreciated also! Don’t forget the easiest idea of simply doubling your own dinner and delivering half to your friend or neighbor. Think outside the dinner hour. 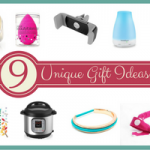 Consider your recipients, and shop with them in mind. If it’s a family with young kids, maybe throw in some clementines, yogurt tubes or applesauce pouches. When you have kids, it’s always snack time. 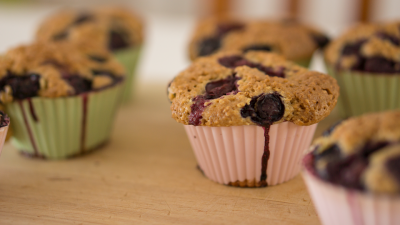 A bag of fresh muffins or a dish of Baked Oatmeal make great healthy breakfast options also, especially for a breastfeeding mama. Maybe your friend loves coffee and would especially appreciate a bag of beans from their favorite local shop. Consider outsourcing. Even if you just can’t find it in your schedule to prepare a meal in your own kitchen, there are other ways to share a tasty dish! Send Them a Meal does the work for you, or you could purchase and assemble meals at a local meal prep store such as Dream Dinners, Let’s Dish, or SocialSuppers. Honestly, when my newborn twins came home from the hospital, I appreciated every little gift of food brought our way, even as simple as a Subway sandwich! I really think it’s the thought that counts at times like these. 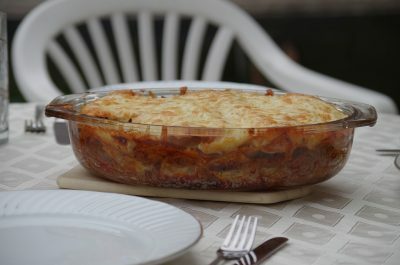 What is your favorite meal to share with friends or family going through a stressful time? *Please remember adoptive and foster families could also use some extra love when bringing home the newest family member, so don’t forget to bless them with meals also. 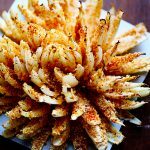 10 Copy-Cat Recipes That Will Please the Whole Family! 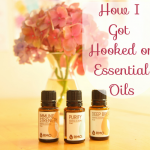 How I Got Hooked on Essential Oils + My New Favorite Blends! Saturday Freebies – Free SkinCeuticals Triple Lipid Restore 2:4:2 Sample! Up to 40% off select Toys for Easter!